The logo of South Korean electronics company LG is supposed to resemble a human face. The "L" forms the nose, and the forms the face and mouth. But after seeing this GIF, all I can think of is waka waka. It sure is easy to make Pac-Man with the LG logo. All you need to do is tilt it and slide the L into place. And bam, everyone's favorite pellet muncher. 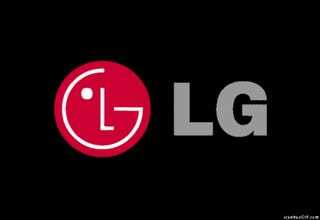 The actual LG logo is quite interesting. As website Famous Logos pointed out, the LG face symbolizes the company's efforts to make people happy. The circle represents the globe, and the single eye shows that LG is focused. The blank space in the circle where the second eye should be apparently shows that LG is creative and flexible. I still can't stop seeing Pac-Man. And this GIF isn't helping, either. Or maybe that's the problem—it is helping.